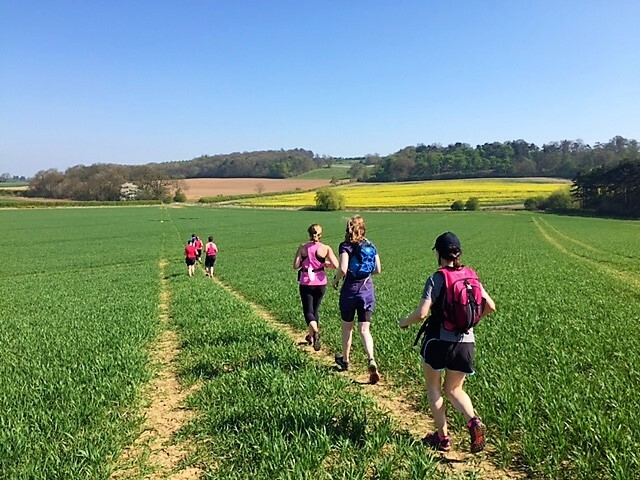 Join us for 10-12 miles through this pretty forested corner of Nottinghamshire. Meet outside the Clumber Park Hotel, S80 3PA. Join us for 10-12 varied miles on tracks and trails in the peaceful Lincolnshire countryside near Hough-on-the-hill. Meeting place details will be given on booking.